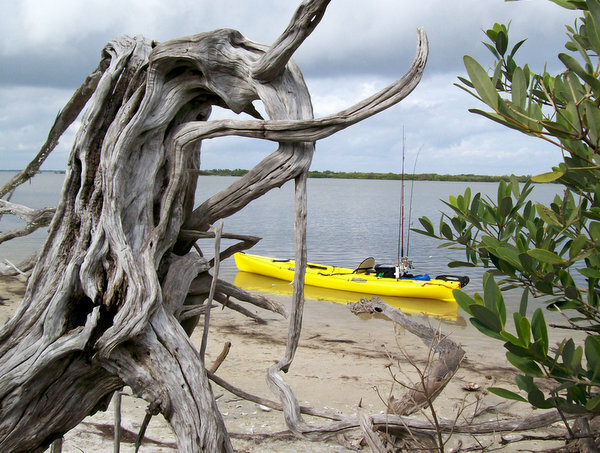 Specialized tours of the Indian & Banana Rivers, Mosquito Lagoon and the rivers of central Florida. 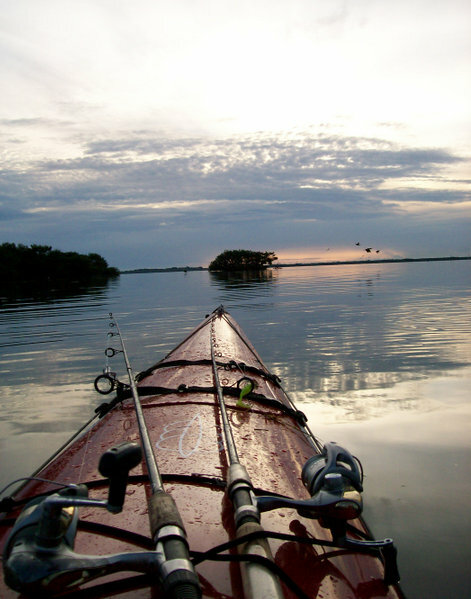 Options for expeditions include fishing, birding, archeological ecotourism, or just plain enjoying being on the water. 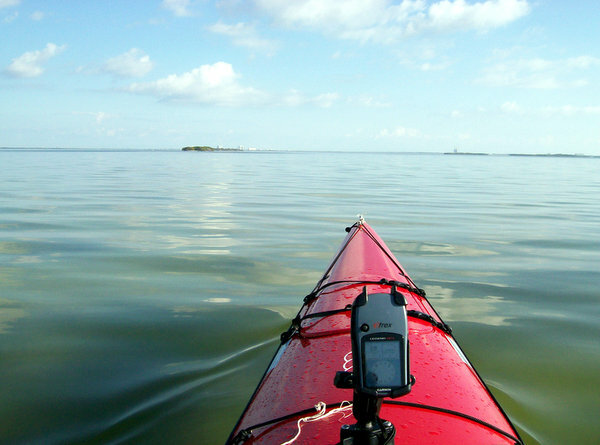 Quality Kayak Expeditions, so there is a selfish reason for my love of kayaking Kennedy Space Center. 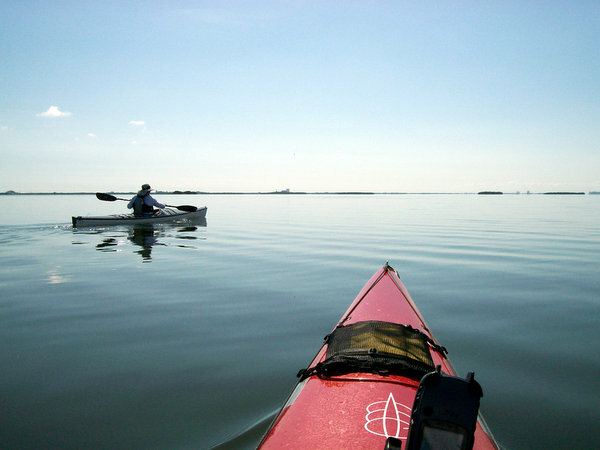 And can hardly think of anywhere else that can provide the solitude and beauty of paddling the "No Motor Zone" of KSC or the shallow waters of Mosquito Lagoon. 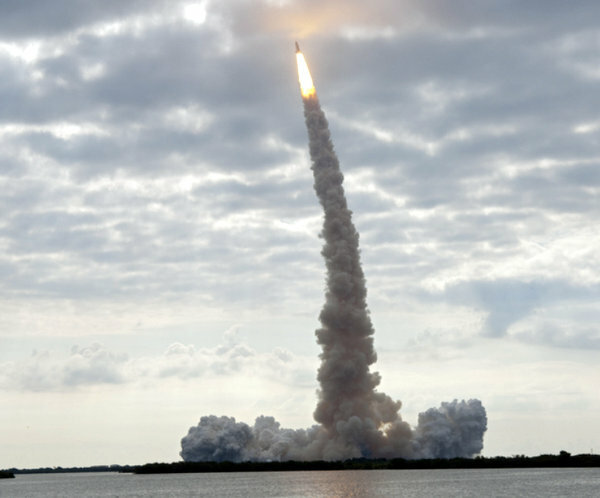 Well the Space Shuttle is history, but looking North from Launch Pad B is the Mosquito Lagoon, excellent kayaking open to the public. 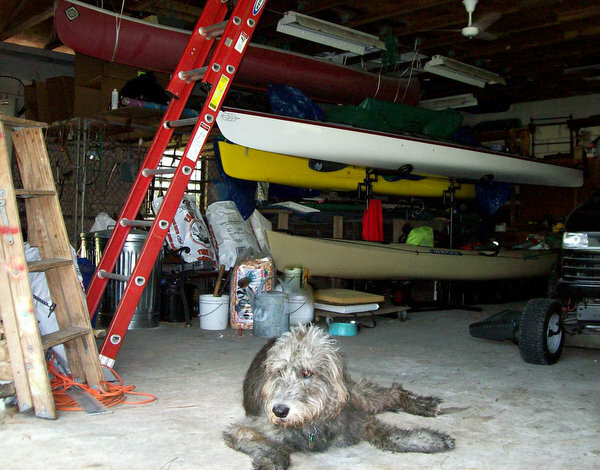 Quality Kayak Expeditions is not a business. 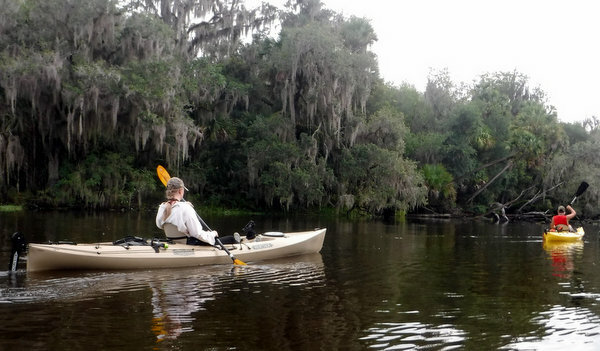 I do not charge anything to take people kayaking or birding (I like turkeys and buntings) around the space center. The consequence of this addiction: a large collection of kayaks that only get used when relatives visit from out of state. So why not share? My truck can only carry four of the above boats---that sort of sets the limit. 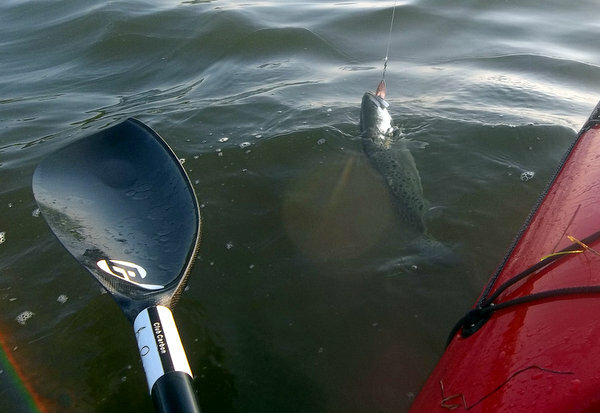 Ultra-light carbon fiber paddles. I have five pairs available and two back up cheap models. These babies cost more than my truck, so please be careful! Spray-skirts---Three full spray skirts and two 'half' skirts. 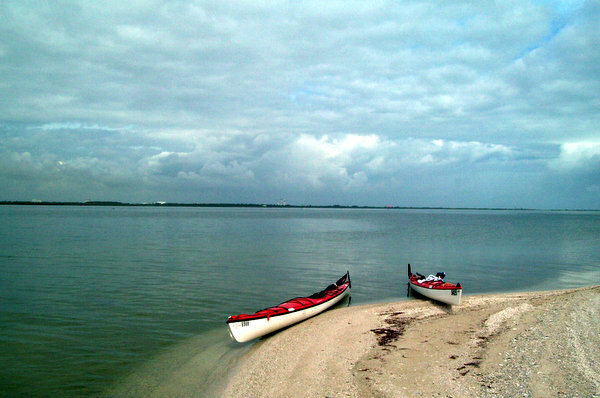 I do not use these often, however the Indian, Banana Rivers and Mosquito Lagoon have unpredictable waves driven by winds. There are occasions when we have to stop and put on the skirt. However I strongly encourage everyone to bring their own: Long-sleeved shirt, hat, Sunscreen, polarized sunglasses & shoes that can get wet. 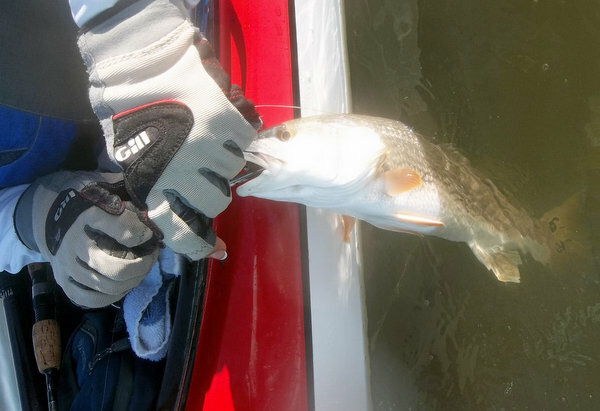 What I cannot offer is a Florida fishing license. 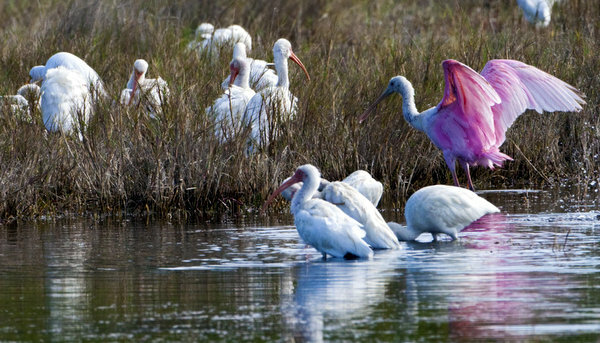 Please be aware, that when fishing the waters around Kennedy Space Center you must print and sign a Merritt Island Wildlife Refuge Free Fishing Permit. Your signature shows you have read the refuge rules and regulations. 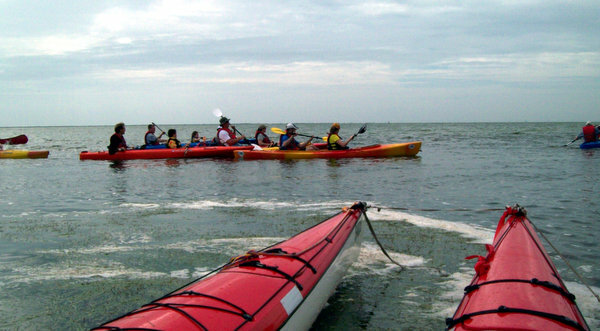 You may have noticed the expedition kayaks are not your 'normal' rental plastic boats. 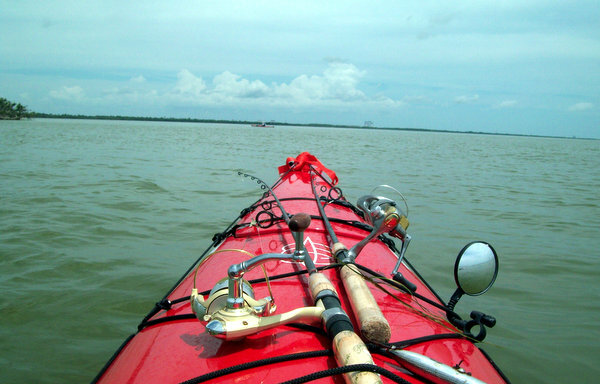 The QCCs and the Epics should be paddled by someone with some kayak experience. 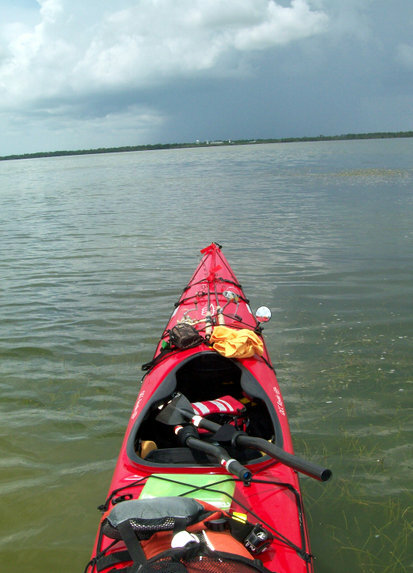 However if you lack the experience in a kayak, I can tailor the trip to avoid the changing wind conditions of the open water areas and use either the QCCs/ Epics or our stable plastic boats. The two Heritage plastic boats are 'unflippable' if slow. They also have rudders for paddling in cross winds. 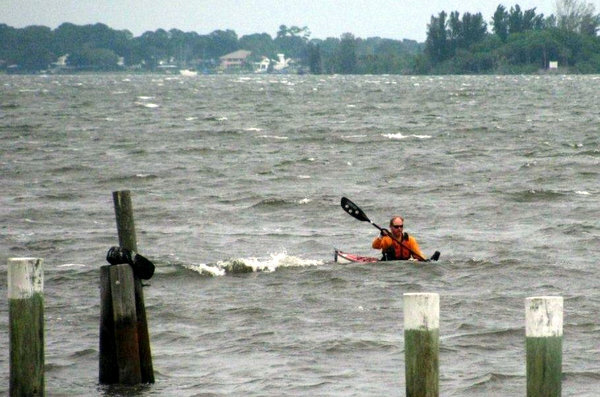 And the opposite is also true, I love to take the expedition kayaks out in the roughest weather mother nature can throw at the space coast. These craft are amazing and storms are a blast. 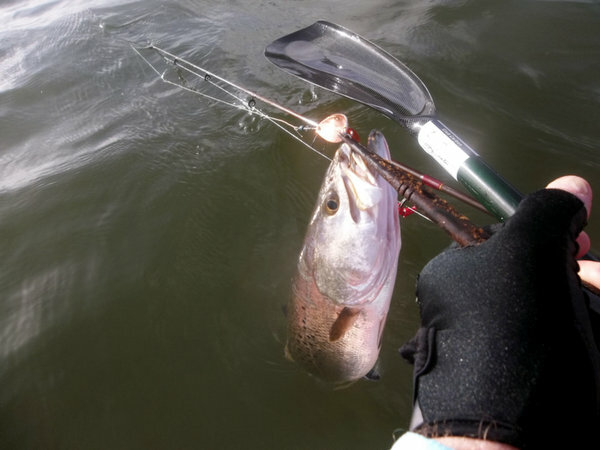 If you so wish, we can do a non fishing, non birding "storm day"----I will be out there. A space shuttle on a barge being taken away for retirement. 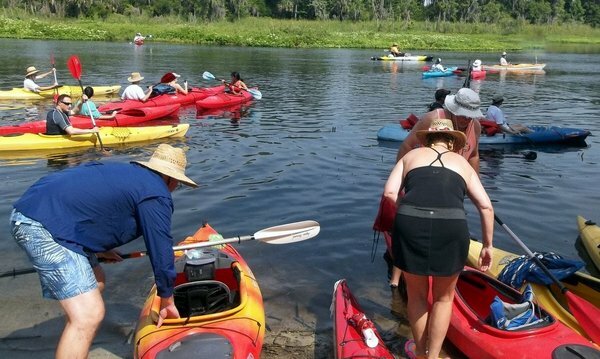 About the local kayak touring businesses of the Space Coast: I have never heard a bad thing about them and strongly encourage anyone to try their events. Particularly if have never done a bioluminescence night kayak trip. "Where did the birds go?" I asked as we were interrupted by noisy paddling primates. 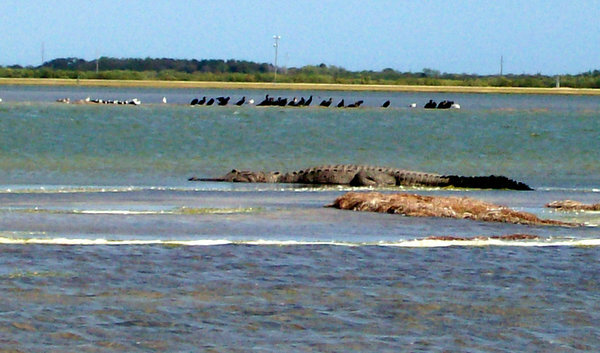 Kennedy Space Center has old grandfather alligators. 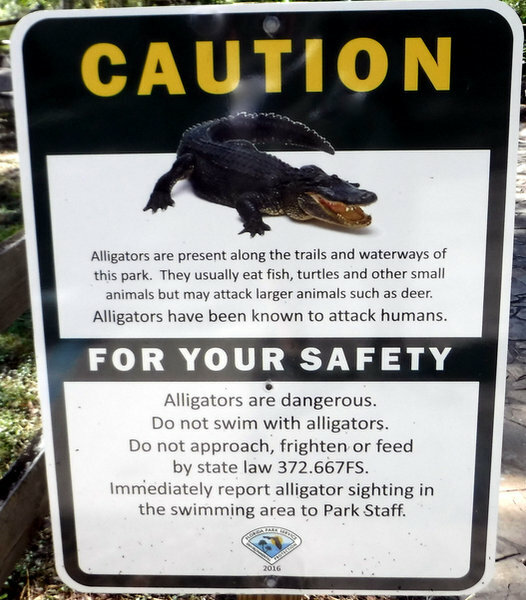 Not a problem since they are not fed by humans, however they are scary big. American Alligator, not longer than my 18' kayak, so no problem. 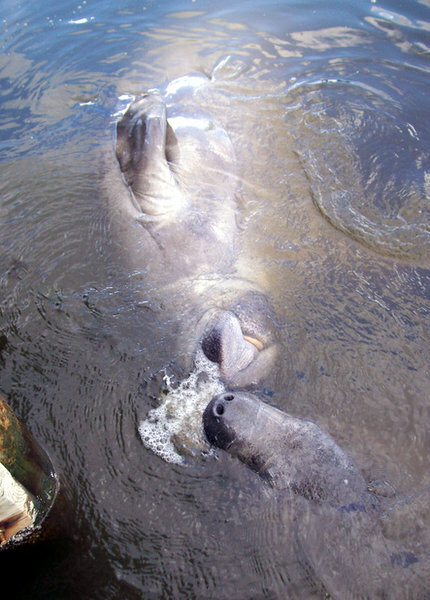 The "No Motor Zone" was set aside for Manatee habitat. And so these cute, large herbivores will flip your boat in an instant if you scare them. 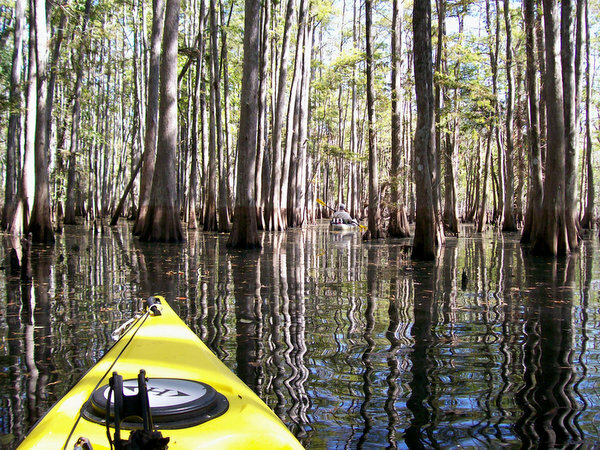 Often they will be sleeping as you paddle over them.....and "splash"--- that fast you and your lunch are wet. Beware startling the gentle giants of the Space Center! And ALWAYS shuffle your feet (the sting ray shuffle) when walking or wading in the Indian & Banana Rivers, Mosquito Lagoon and thier fresh water tributaries. The sting rays are there, they are scared of you and they will flee. Just shuffle your feet and they will scoot-You will never even see them. But step on one and the barbed stinger in their tail will ruin your vacation. 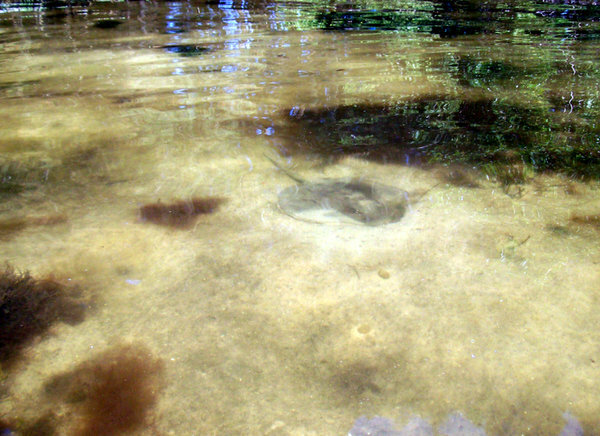 In the photo a ray waits for mud minnows. Let me throw out a note on this subject because this past summer when I told an out of state visitor to shuffle his feet because of the rays, the person did not want to get back in the water. If a thing is unknown, you cannot blame anyone for being nervous. I have been wade fishing the shallow waters around the space center for nearly 40 years--never a problem with rays. In fact in the clear waters you will observe that 99% of all rays flee from you long before you are in stepping range (like any fish) However, I have observed that one percent that will sit in their sandy depression and I have nudge them away. And so because of that one percent that will not flee, you must always shuffle your feet in these waters.